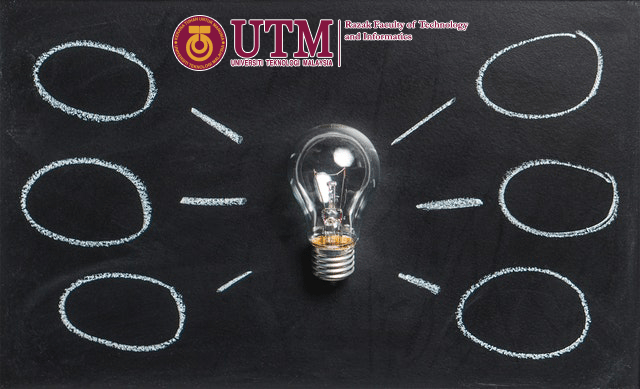 The goal of this program is to provide opportunities for graduates with a Bachelor of Engineering, Bachelor of Engineering Technology, Bachelor of Science, Bachelor of Computer Science and Bachelor of Mathematics degrees to explore aspects of education in engineering. The program integrates the science of engineering education which includes educational philosophy, teaching and learning methods, and assessment and evaluation into the curriculum. Graduates will have the opportunity to practise in the field of engineering education as a lecturer, researcher, engineering education consultant and trainer, policy maker related to engineering education, and training center entrepreneurs. Graduates will be able to contribute in producing more dynamic, credible and holistic engineers who can help the nation to be more competitive. Through research in the field of engineering education, graduates will be able to improve the quality of the nation’s education system, as well as identify problems related to teaching and learning in the field of engineering education. Apply knowledge, scientific thinking skills and research skills in solving engineering education problems as practitioner and consultant at higher education institutions and professional training center. Demonstrate communication skills and leadership skills in addressing issues of engineering education. Enhance knowledge and skills of engineering education via lifelong learning and collaborate with parties. Apply and integrate engineering education knowledge in profession. Practice research skills in engineering education. Apply thinking skills and scientific skills in solving engineering education problems creatively, innovatively and competently. Practice engineering education ethically, responsibly and professionally. Communicate effectively with the scientific community, industry and public. This program is offered on weekdays class and weekends class basis and based on a 3 and 4 Semester Academic Years with several subjects being delivered and assessed in each semester. Assessment is based on final examination, presentation, case studies and project presentation conducted throughout the semester. Pass Master Project and produce a Master Project report successfully.